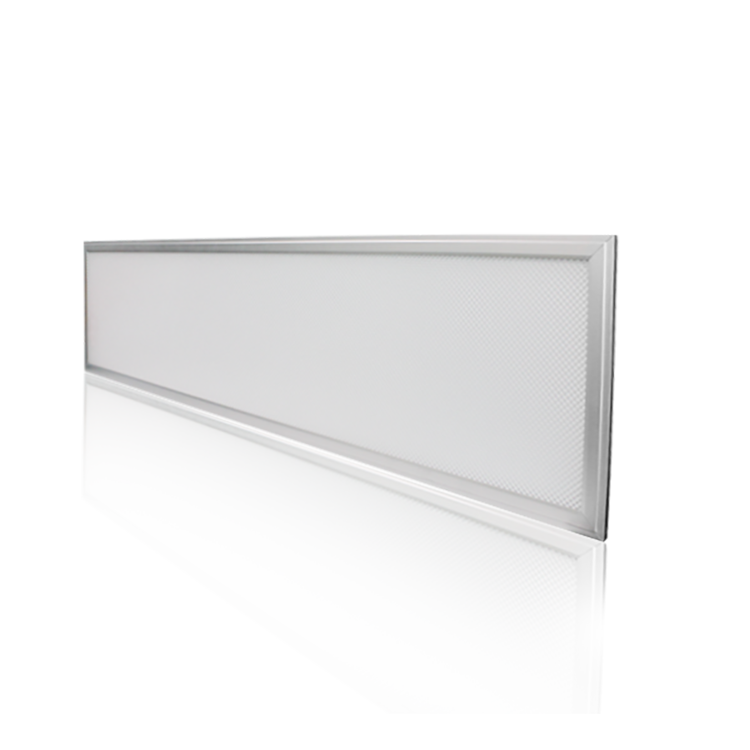 Loevet lighting, as a professional LED lighting manufacture dedicated in LED panel light for years since 2010. 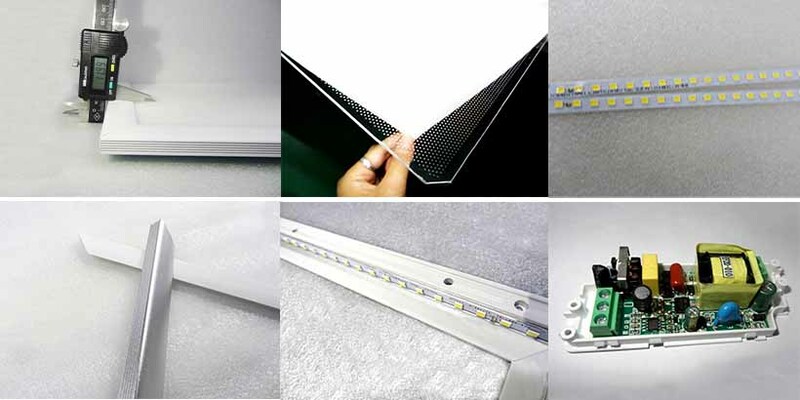 All of our products are widely used for commercial lighting and decoration,home and residence lighting,hotel and exhibition lighting and decoration:Hotel Meeting Room,Factory & Office,Commercial Purpose,Residential & Institution,School,Hospital and other lighting location.Our products have got CE,ROHS,UL ,FCC,SAA approved and many other international certifications. 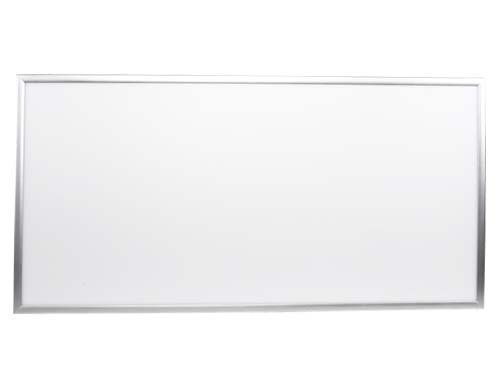 Recently, we developed a new panel light with UGR<19. High color rendering index (RA＞80). 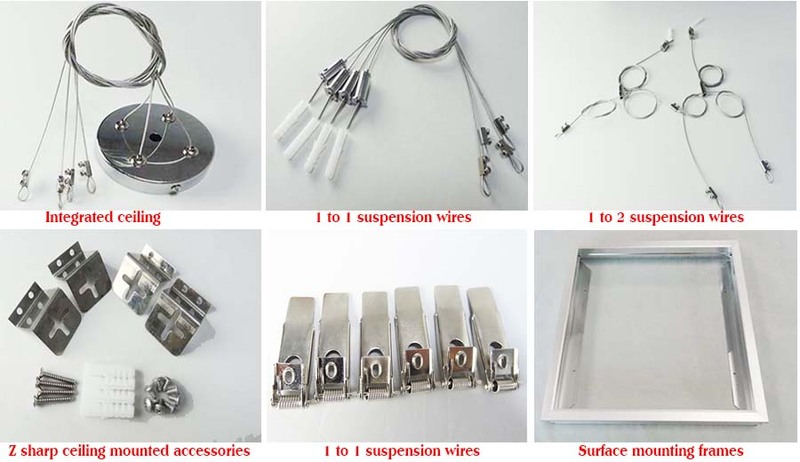 For ceiling mounting or pendant mounting. Free of mercury and hazardous materials. 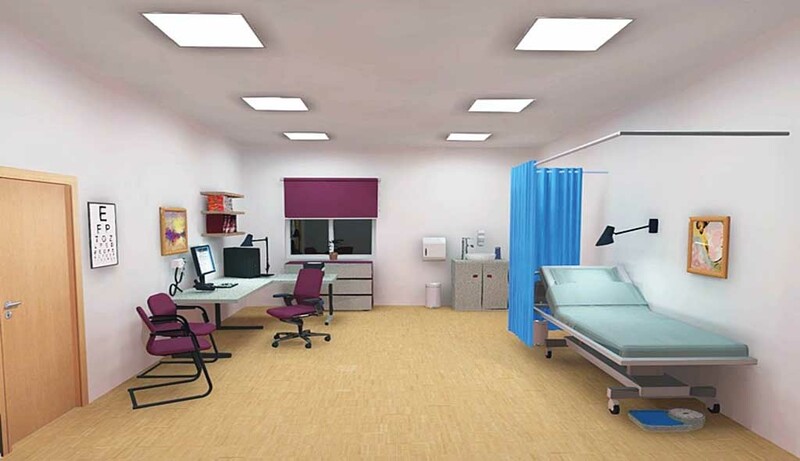 Up to 80% energy saving compared to incandescent lamps. 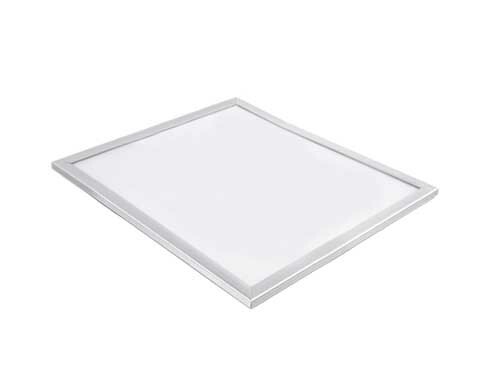 Ceiling LED luminaires with aluminum frame in high value design. Three in one dimming function(1-10V dc or PWM signal or resistance). The whole lamp passed TUV, CE and FCC certification. No visible diodes or glare, just a soft even field of light. 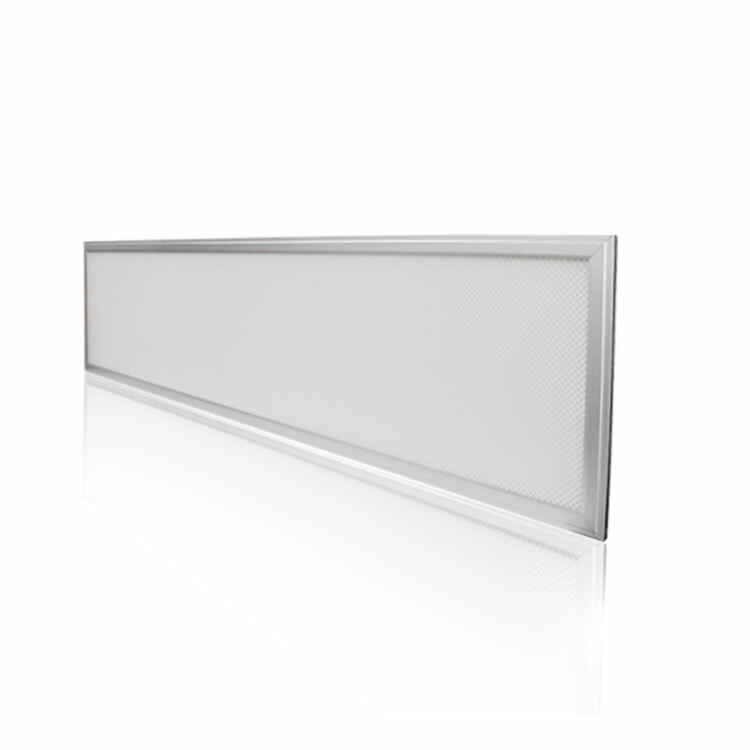 Very slim panel height, thanks to side-lit LED lighting. Instant start with full power.